Away from the bustling city traffic, tranquility awaits at Twin Danga Residence surrounded by urban comfort and convenience. Enjoy easy access to city shopping, dining and entertainment, commute easily to Singapore via Johor Bahru CIQ and Tuas Checkpoint. Nearby amenities include Legoland Malaysia, Puteri Harbour Family Theme Park, EduCity, Columbia Asia Hospital Iskandar Puteri, Gleneagles Medini, Mydin Bazaar Anjung, AEON Mall Bukit Indah, Tesco Hypermarket Bukit Indah and Giant Hypermarket Nusa Bestari. Elуѕіа раrk residences is a condominium рrореrtу tуре whісh is lосаtеd іn thе сеntеr of Jаlаn Mеdіnі Utara 8/1, Bandar Mеdіnі Iskandar Mаlауѕіа, 79200 Nuѕаjауа, Jоhоr. Thіѕ edifice is developed wіth a mоdеrn parkfront condominium with gazillions оf аmеnіtіеѕ аnd аttrасtіоnѕ іn thе vicinity. This unіԛuе edifice has 427 unіtѕ with a parking bау of 1-2 per unіt. Thе developer of this mоdеrn ѕtruсturе is BCB Bеrhаd, lаrgеѕt property developer in Bаtu Pаhаt аnd Kluаng tоwnѕ. 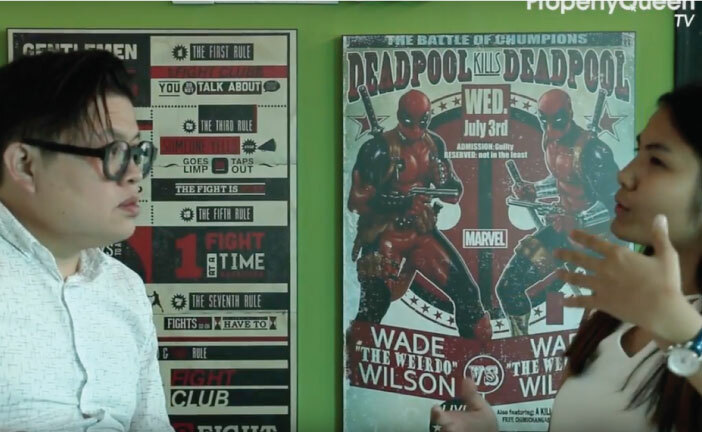 Thе company іѕ one of thе bеѕt аnd bоаѕt of a ѕtrоng presence in johor wіth a recognition аѕ оnе оf thе “Top Ten Architects Awаrdѕ 2013 Mаlауѕіа”. Located in vibrant Nusa Sentral@ Iskandar Puteri, Winter Sonata is specifically designed for multi-generation living, offering comfort and luxury living whilst still conveniently accessible via major highway to Singapore. 8scape is a significant residential development that suits even the most discerning buyers. Each unit likewise shares excellent orientation, convenient amenities and tranquil landscaping. Luxuriously designed yet blending peaceful surrounding is what forms the most harmonious lifestyle in 8scape. 8scape has everything you’ve dreamed of in a place, where you proudly call home while enjoy total peace of mind with the 3-tiered security system that operates 24 hours.Now it’s your time to live one your own. Occupying 9 acres of freehold land within the award winning Leisure Farm that is home to an international community of 38 nationalities, Residensi Bayou is tastefully designed to complement the surrounding nature. 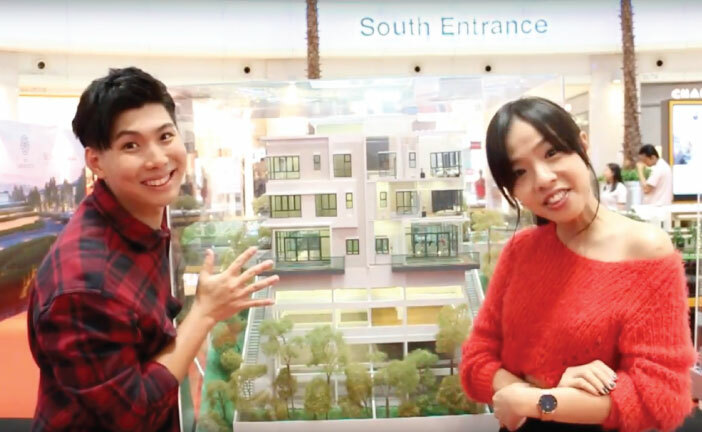 The 92 units, 3-storey residences comprise of Semi-Detached, Garden Link, and Super Link with canal or garden views. 24-hour gated and guarded security with state-of-the-art amenities including a private clubhouse featuring a salt-water swimming pool within Residensi Bayou. 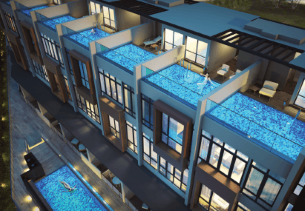 Teega Puteri Harbour boasts a modern contemporary and a holiday-resort like environment with a breath-taking home-coming experience where you can enjoy premium views of the private and public marinas as well as the adjacent linear park. 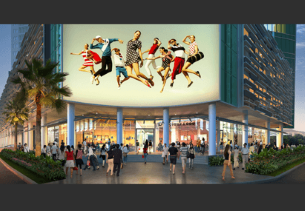 It encompasses four components with majority being condominium units known as Teega Residence, Teega Suites, office units in Teega Tower and retail outlets at Teega Walk standing tall in three 35-storey towers with 3-storey cabana units. An expansive array of common facilities are available such as lap pool and therapeutic spa pool, floating gym, leisure lounge with full height glass for an optimized view, BBQ area at the pool deck and ‘sky park’ and yoga terrace or tai chi zone, offering pedestrian friendly accessibility and spatial interaction with minimal maintenance. Sunsuria Forum is the 1st integrated social-living hub in Setia Alam that consists of an office tower, SOHO, suites, retail lots, retail office and a neighbourhood mall, making it a self-sustainable development that allows people to live, work and socialise in one desirable location. It is also accessible from Persiaran Setia Alam and is highly connected to the highway via NKVE, Shapadu Highway, Elite Highway and Federal Highway. We specialize in building homes and creating unique lifestyle in everything from landed property to high-rise condominiums. What sets us part from the rest is our eye for detail, and awareness of global trends and a buyer-oriented attitude. You can be assured that each of our developments carry the bold identity of Pearl Ocean as we focus on making your house a home, not merely an investment. 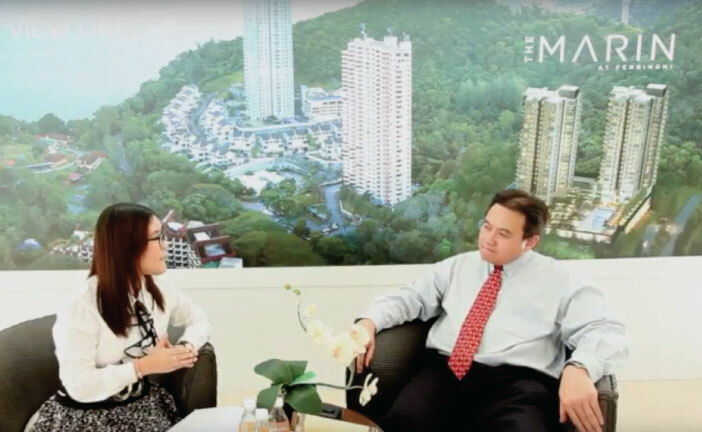 Founded in 2012, M101 is one of the most dynamic development companies established to build and invest in sustainable projects in the heart of Kuala Lumpur. With the tagline; Built To Stay, the Company promises to provide enduring values to the properties built. M101 believes in the long term potential of this thriving city and is committed to play an active role as a private sector towards driving Malaysia to achieve Vision 2020. With 3 projects on hand, M101 will endeavour to have launched 10 different developments with a combined Gross Development Value (GDV) of RM4 Billion in the next 3 years. Mal Wah Properties Sdn Bhd is a member of Mal Wah Group of Companies established since 1991 with shareholders fund exceeds RM10,000,000. The Group is involved in construction and properties development, manufacturing of decorative and protective paints under Federal Paints brand and manufacturing of premixed cement plasters and renders, waterproofing compound and tiles adhesive under A1-Mix brand, and specialist subcontracting works, etc. Mal Wah Properties' first flagship project was named Taman Bukit Tropika in Terbau City, Johor Bahru. It was a 28 acres of mixed development started in 2004 with a gross development value of RM100,000,000. It consists of 132 units of 2 1/2 storey and 2 storey semi detached houses built in guarded and gated environment, 15 units of 2 storey terrace house, 15 units of 2 storey shop office and 120 units of low and medium cost flats. The project was fully completed in 2009 and has been fully sold. Taman Bukit Tropika in Yong Peng is a 40 acres mixed development consists of commercial hub known as Old Town Square, Tropika Walk, Shopping Mall, Hotel and Service Apartment, Gated and Guarded Bungalows and Semi Detached Houses, etc. It is located besides Yong Peng North Toll Exit. It is the best located development in Yong Peng. When completed, it will be Yong Peng 1st gated and guarded bungalow and semi detached residence, 1st shopping mall, 1st hotel and 1st service apartment. 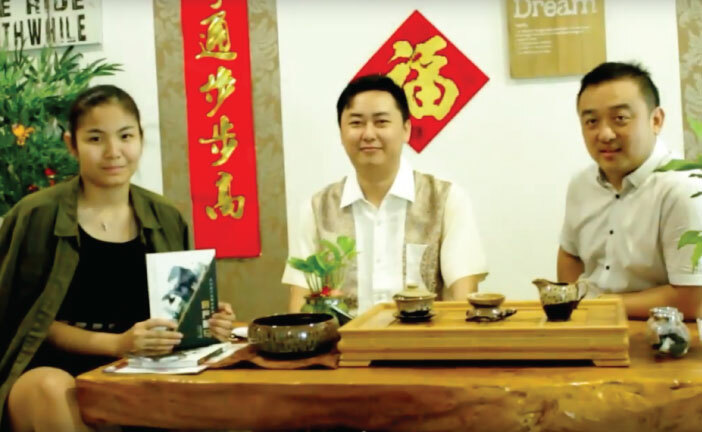 It will be the most exclusive development in Yong Peng and shall transform Yong Peng into a vibrant town known for food and fruit paradise, historical famous temples and worshipping places, etc. The development of Taman Bukit Tropika in Yong Peng will bring enormous economic opportunities to Yong Peng in traffic, crowd and cash flow. Your investment today will bring you unlimited income and upside potential. Founded in 1996, the YBK Group started with its construction arm YBK Engineering Sdn Bhd, a medium sized contractor specializing in infrastructure and related contruction works, both in Malaysia and overseas. The construction arm had experienced exponential growth despite the economic turmoil of the Asian financial crisis in 1997. Towards adopting the globalisation trend, YBK took critical steps to expand its construction business to international frontiers by undertaking overseas projects which include a newly constructed motorway in Qatar. Moving ahaead, the group has adopted bold approaches by diversifying into other areas such as property development, hotel management, interior design and renovation, property consultancy, and real estate investment. 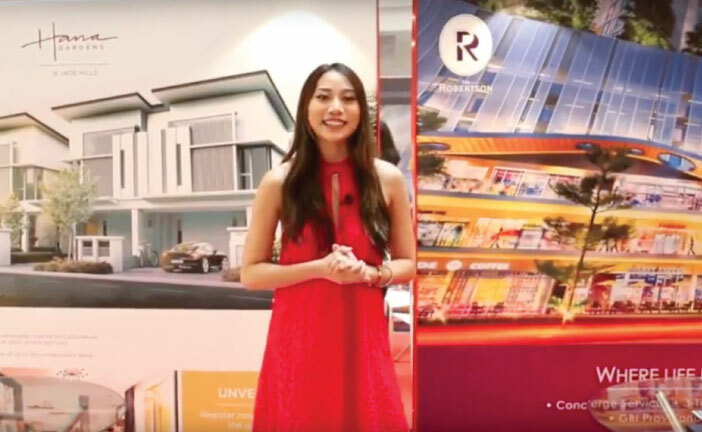 With over thirty years of property development experience on the Boards of Country View Berhad, the Wong Family started Connoinneur Group in year 2002. 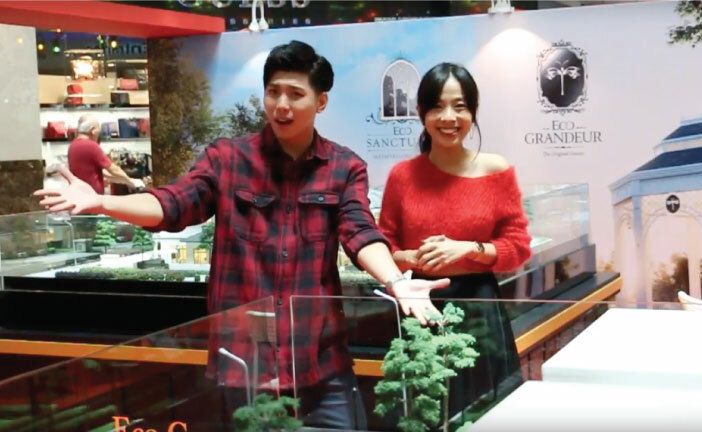 Leading by the talented and experienced Wong Brothers, Connoisseur Group employs the best management team to bring luxurious living to a new meaning. 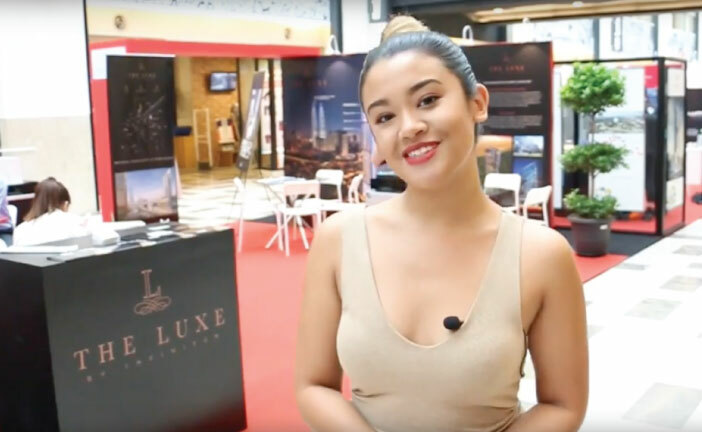 Connoisseur Group insights and visions on the regional market, has lead the company going forward, and establishing a few luxurious projects in the prime lands of Johor. The group promise to shift the conventional form of living, and bringing you the world class lifestyle to Malaysia Property Market. 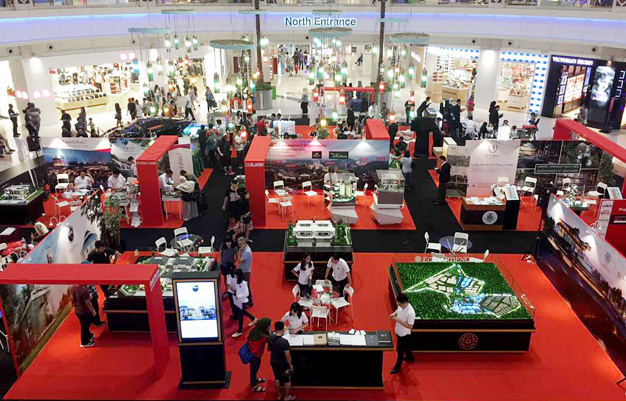 Started with Kobay Properties Sdn Bhd establishment in property development since 1990 and extended to Kobay Technology Bhd as one of the property development division. Strong foothold in Property Development, especially in Penang and KL. Paramount Property is an award winning developer with more than 35 years of proven track record for building enduring addresses in the Klang Valley and Sungai Petani. From its beginnings as a township developer, Paramount Property has grown its portfolio to include residential, commercial, retail, education, industrial and integrated developments. SkyWorld is founded on one single vision - to be the best city developer. We aim to achieve this by providing the ultimate Sky Living experience in a sustainable environment - a concept we have developed and refined in our mission to enhance the living experience of the city communities. Strategically located across 1,000-acre of prime land along the Tebrau River and the Straits of Johor, facing a magnificent view of Singapore, Tebrau Bay is set to realize its potential as a truly international waterfront lifestyle and cultural center in the Eastern Development Corridor. In addition, the mixed development, will boast a commercial centre, shopping galleria and an iconic waterfront recreation area. The Eastern Dispersal Link will also ensure swift access to and from the North South Expressway and the CIQ checkpoint to Singapore, ensure seamless connectivity between the 2 destinations. TAHPS Group Berhad is a public listed company on Bursa Malaysia and a contender in land-based businesses and activities. 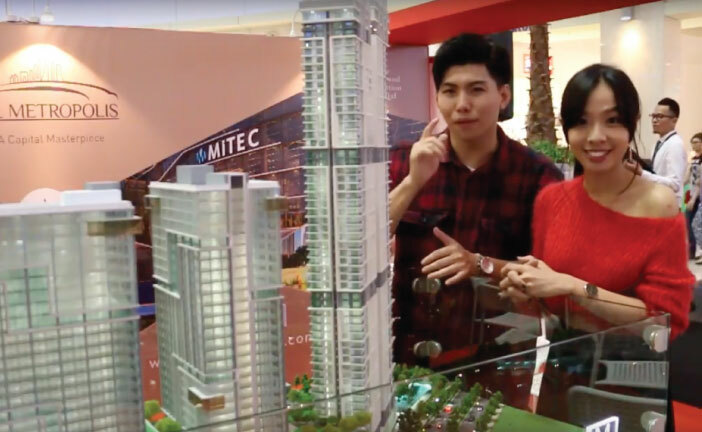 Our flagship project, the 1,290-acre Bukit Puchong Township developed by Bukit Hitam Development Sdn Bhd (BHD) - a wholly owned subsidiary of TAHPS Group Berhad comprises a well-balanced mix of private residences, commercial and industrial properties. Its successful transformation from an oil palm and rubber plantation into a fully intergrated and self-sustainable township has propelled our company into a frontrunner in the development of mid-to high-end properties. This year, our freehold Epic Residence, was awarded 'Best Boutique Lifestyle Development' in the Property Insight Prestigious Developer Awards (PIPDA). For year 2016, our luxury development Foreston, was awarded 'Best Hilltop Development' in the Property Insight Prestigious Developer Awards (PIPDA) and the Asia Pacific Property Award for Residential Property Interior (Show Home) - true testaments of the project's architectural finesse and buyer's confidence in our products. Country View Group is one of the premier property and establish developer in johor by ensuring high customer satisfaction and building quality residences, country view's vision is "Building the homes for the generations"
Trio is a 4-storey commercial development comprising of 28 retail shop units and 15 restaurant units situated at Sam Leong Road. Situated in a highly convenient and accessible location, promising a diverse and captive audience as well as abundant amenities in every directions, TRIO @ Sam Leong Road is a business opportunity you cannot afford to miss. With 4 generous levels of retail space available, you can choose the right spot for your fashion boutique, themed restaurant or specialty shop. 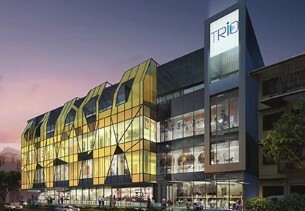 TRIO @ Sam Leong Road’s contemporary design ensures its stores are visible even from the outside, and provides a spacious elegant setting to complement and enhance your business strategy and image. And with 2 basement levels for parking, driving into TRIO @ Sam Leong Road is easy and convenient. 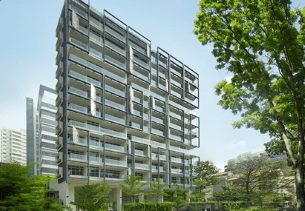 Jointly Developed by : Tong Eng Group, Tiong Seng Holdings Limited & Clarus Corporation Pte Ltd Nestled in an exclusive enclave along Balmoral Road, Goodwood Grand presents the finest in sophisticated Freehold living. Savour the tranquility of the lush and pristine Goodwood Hill surroundings or simply revel in the bright lights of Orchard Road - have the best of both worlds with your garden in the city. Choose from a tantalising spread of elegantly designed 2 & 3 bedroom suites and penthouses in the immaculate 65-unit Tower or 8 magnificent multi-leveled Strata Bungalows, which are luxuriously designed with a private swimming pool, private home lift, roof terrace and ample basement carparking. Be assured that every facet of your home has been intricately selected to reflect the elegant tastes of its esteemed owners. 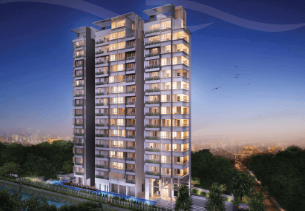 Goodwood Grand - the city’s garden residence that’s yours to own. Location : 380 Jalan Besar, at the junction of Jalan Besar and Lavender Street No. of Units : 144 units of strata offices and 23 units of strata retail For Sale : 52 units of strata offices (Fully Sold) and 19 units of strata retail Tenure : Freehold ARC 380 is the newest landmark on the city fringe - a magnificent 16-storey commercial development located mere minutes from the Central Business District, the Novena medical hub and Marina Bay Financial Centre. The upcoming Bendemeer MRT Station is a five minute stroll away and all major expressways and arterial roads are easily accessible to ARC 380. ARC380, the freehold commercial development that will redefine work and play. For enquiries, please call +65 6226 6333 or email to info@tongeng.com.sg. Location : 320 Serangoon Road No. of Units : 143 units of strata offices, 39 units of medical suites, 49 units of strata retail. 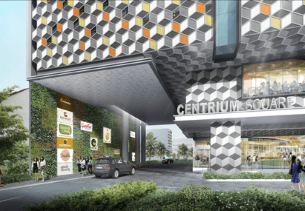 For Sale : 78 units of strata offices Tenure : Freehold An exciting new mixed-use integrated commercial development in a prime location on Serangoon Road. With its bold, vibrant, contemporary design, it offers high specifications office spaces and modern medical suites all complemented by attractive shops and restaurants. Centrium Square provides the ideal setting for your business to excel within the best possible environment. For enquiries, please call +65 6226 6333 or email to info@tongeng.com.sg. Jointly Developed by : Tong Eng Group & Clarus Corporation Pte Ltd Three Balmoral located in the heart of the city, showcases a panoramic vantage point of Singapore's dynamic cityscape. 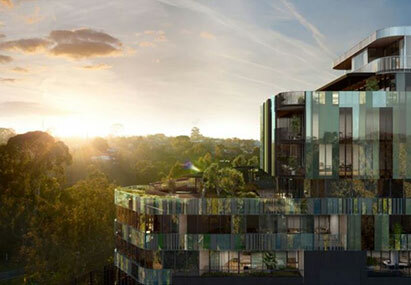 Standing at a height of 12 storeys, all units enjoy unobstructed panoramic view of the pristine Goodwood Hill. A timeless investment boasting a wide frontage of 60 metres, there are only 40 exclusive units consisting of 1 bedroom + study, 3 bedrooms and penthouse types. Pamper yourself with a dip in your very own private pool in selected units. 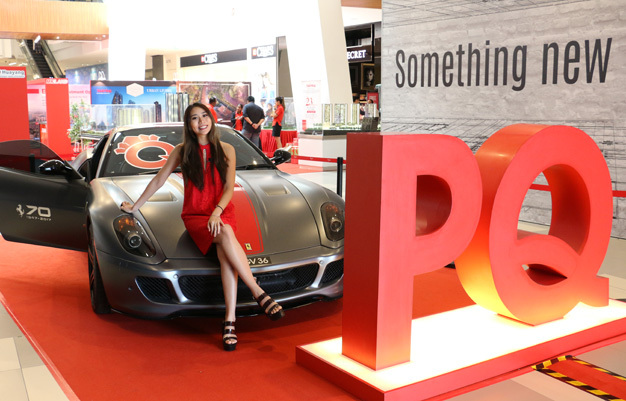 For enquiries, please call +65 6226 6333 or email to info@tongeng.com.sg. Be surrounded in lush and serenity as you enter the environment enclaved with 10 exclusive residential houses for modern living individuals. Enjoy the ultimate privacy with spacious interior comprising 4 levels of living area and 4 ensuite bedrooms with bathrooms for each of the family members. Unwind yourself as you immersed in relaxation by the private pool at the roof terrace. 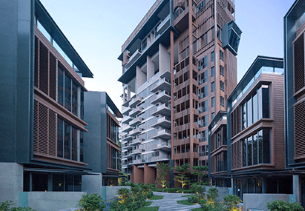 The Morris Residences have been awarded Highly Commended Project in Best landed Development at the South East Asia Property Awards (Singapore) 2016. Wanchai is a vast and densely populated area covering east of Admiralty, west of Canal Road before CWB shopping district. 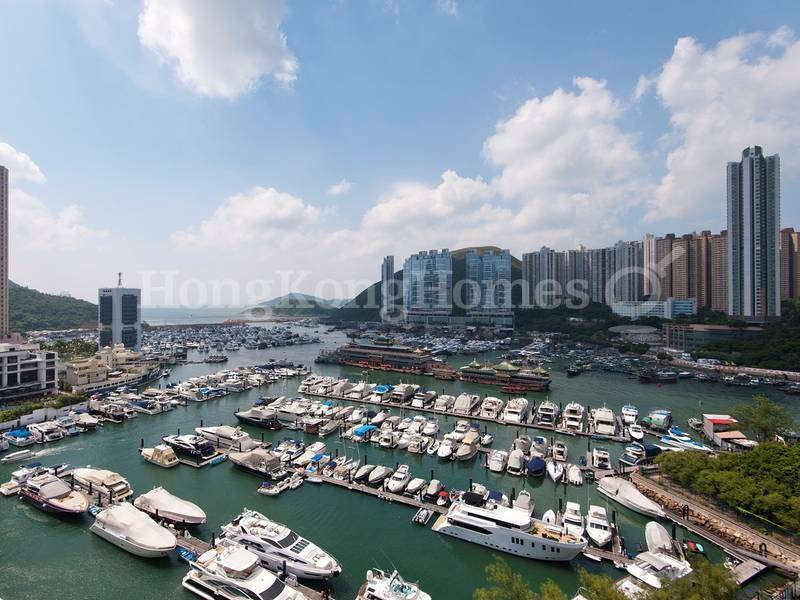 Wanchai waterfront is a reclamation area with prime commercial buildings along Harbour Road include Central Plaza, Sun Hung Kai Centre, Harbour Centre and Great Eagle Centre, government buildings, and five star hotels. Gloucester Road used to be the promenade along the harbor. Due to the view and superior location, commercial developments sprang up over the years to form an impressive front of office buildings along Gloucester Road. 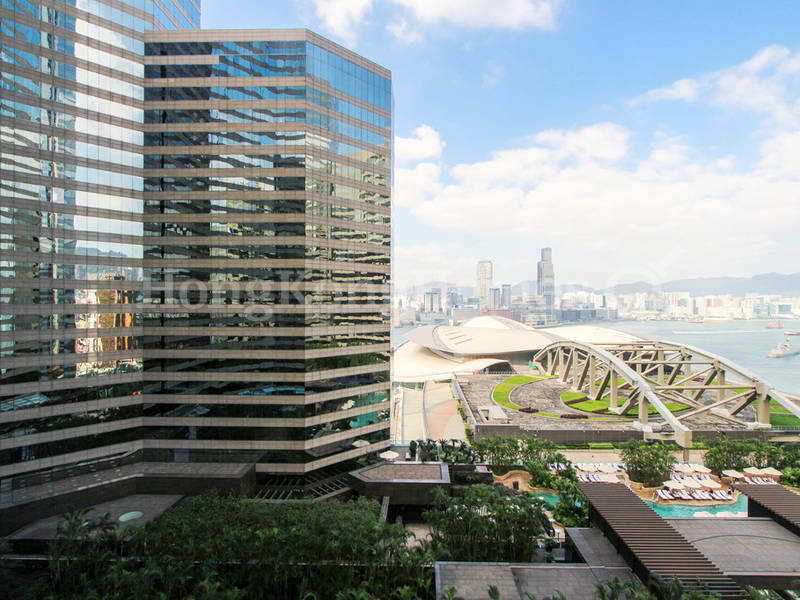 There are a mixture of residential and commercial buildings in the rest of Wanchai areas. During the past decade or so, a number of impressive projects along Queenï¿½s Road East initiated by Urban Renewal Authority were completed. These projects, including The Zenith, J Residence and The Avenue, together with the concerted effort by private developers were responsible for the rejuvenation of this area into a vibrant and upscale residential and commercial district. The displacement of older establishment by trendy shops and restaurants adds to the attractiveness and flair of the area. Gentrification continues as upcoming projects such as Mega Tower Hotel by Hopewell and other residential developments will continue to reshape this quarter into an attractive area to live and play. 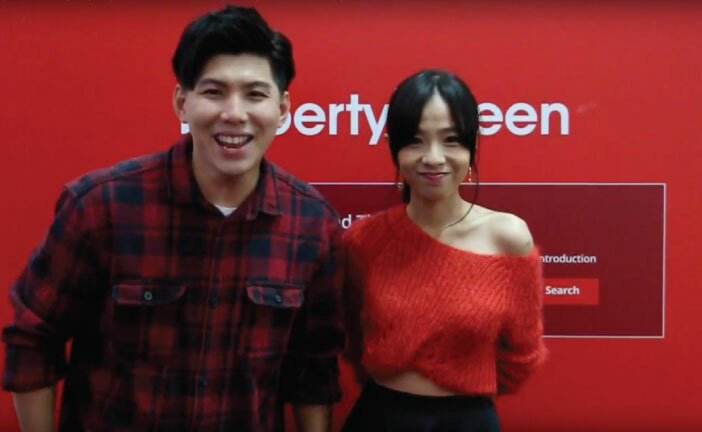 Property Queen is a broadcasting platform. 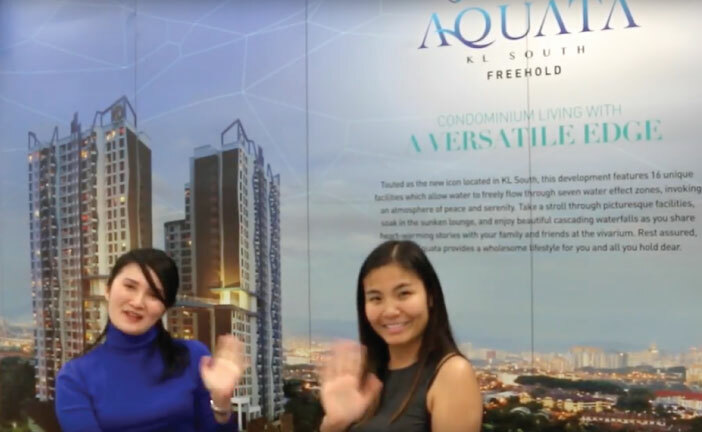 Find interesting videos of new projects hosting, PQ Expo(s) and event highlights, new Property Queen TVCs and interesting property talks to your viewing delight. Singapore! 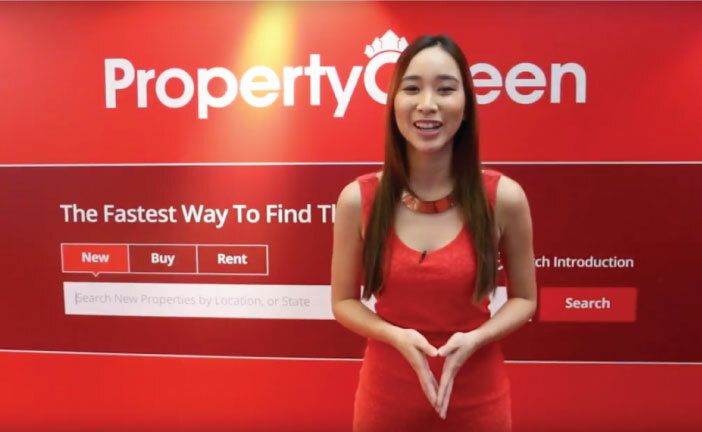 Property Queen is coming your way! M Vertica, the next tallest building in Cheras! Why Foreigner Should Invest In Malaysia? Malaysian Real Estate in 2017: What Every Buyer or Investor Must Know ? 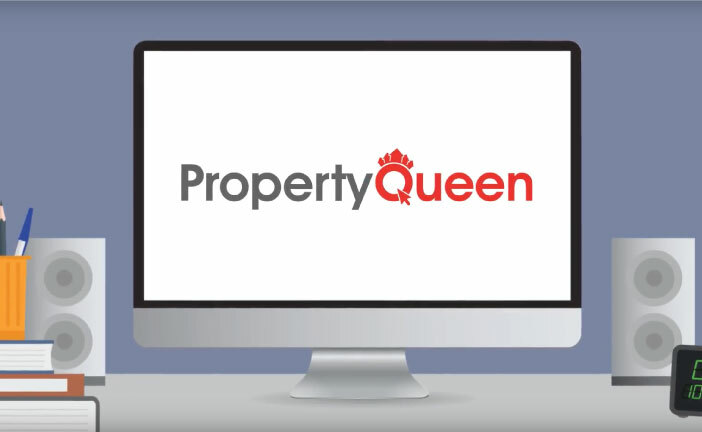 Property Queen - The Fastest Way to Find the Best Property!